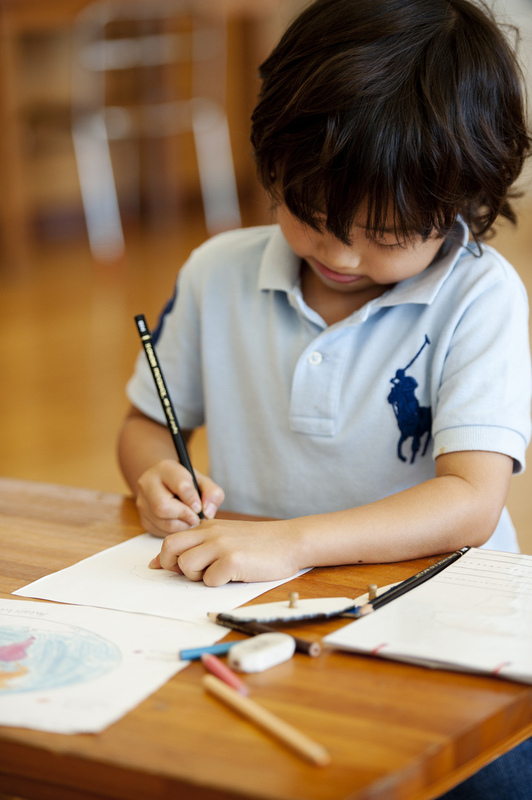 The Saturday School and After School English programs, for ages 3-5, provide an ideal introduction to MBIS for non-native speakers. For those already enrolled, the programs will supplement their in-class studies and accelerate their transition from ELL support to a fully independent level. The themed classes are stimulating and engaging. Both programs are taught by accredited teachers supported by bilingual assistants and small class sizes maximize one-on-one attention.